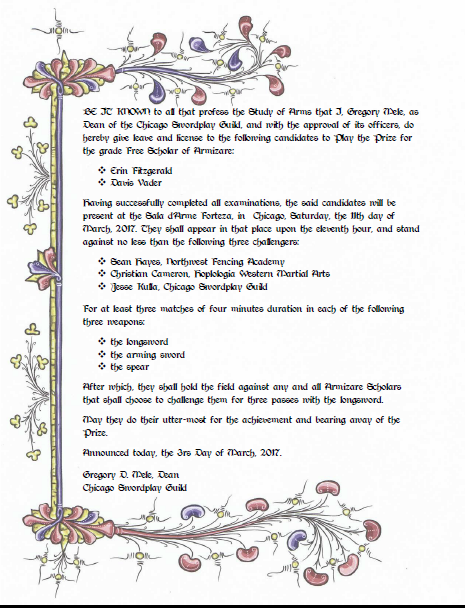 Forteza is pleased to offer a free demonstration of clashing steel and derring-do, as a part of this year’s Ravenswood On Tap festivities. Best of all, it’s free. 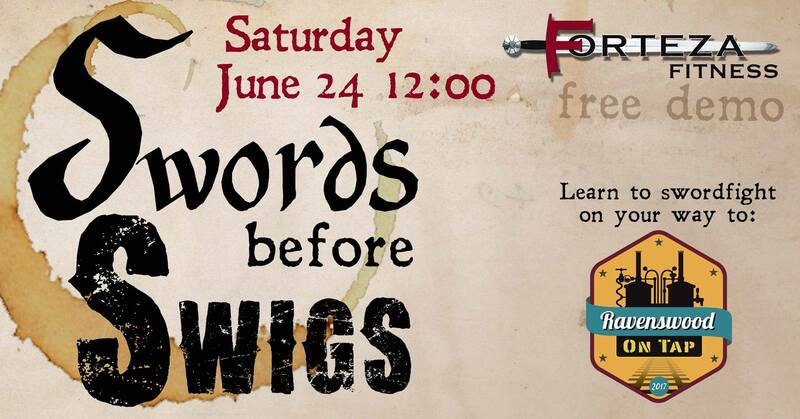 Join us for martial arts demonstrations, a chance to handle swords and armour and to find out what really happens at your friendly, neighborhood Medieval Fight Club! Get out your be duds, Guys and Dolls, because we’re having and Old Fashioned Cocktail Party. Dance the night away to our fancy digital band, conducted by D.J. Neil C.
Hors d’oeuvres and giggle water abound, with special cocktails designed by Brandon P.
If you hear a scream, remember to keep your cool. 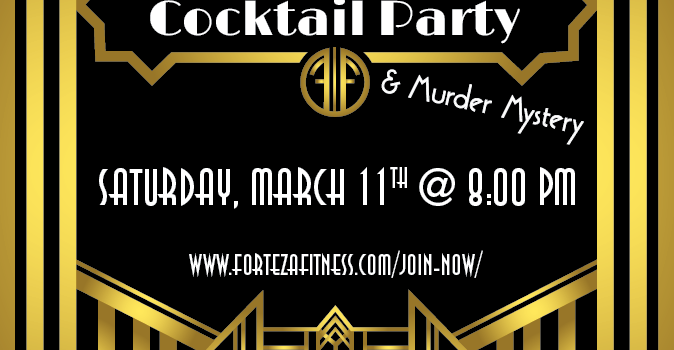 Willing party guests can help sleuth out who done-it in a dramatic Murder Mystery that will have you chatting the night away. Upstairs in the Lounge, we’ll be taking mug shots of suspects and guests, to document the evening. Also in the lounge, we’ll be honored with a reading from Christian Cameron’s new book, by the author himself. This is a respectable affair, after all. Look, Mack, all yo have to do is pull out your wing tips and pony up $10 to get in. It’ll be a night to remember. Chicago Self Defense is a group of people coming together to strengthen each other against hatred, bigotry and violence. 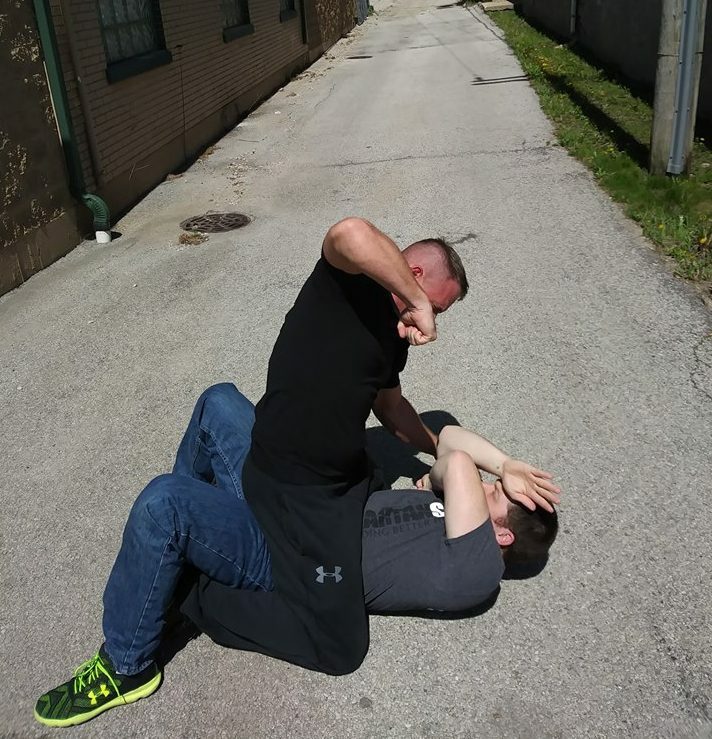 Our main focus is to provide self defense lessons and deescalation tactics to vulnerable populations, regardless of race, gender identity or religious beliefs. 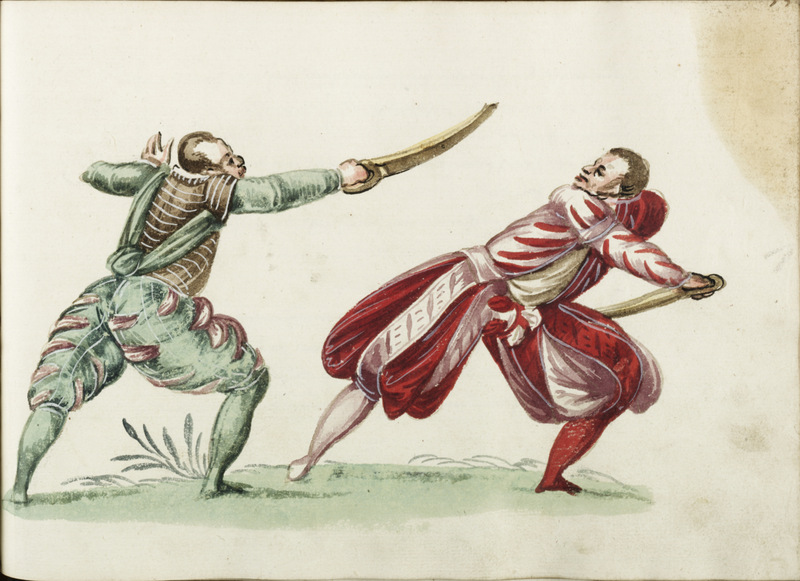 Self-protection, particularly for those who never considered martial training as a way of life, requires developing a combination skill-set that includes awareness, self-assurance, self-determination and knowing the law as much as physical capabilities. These individual workshop sessions will feature a combination of life-long martial arts practitioners from all walks of life, trained psychologists and counselors and legal professionals. 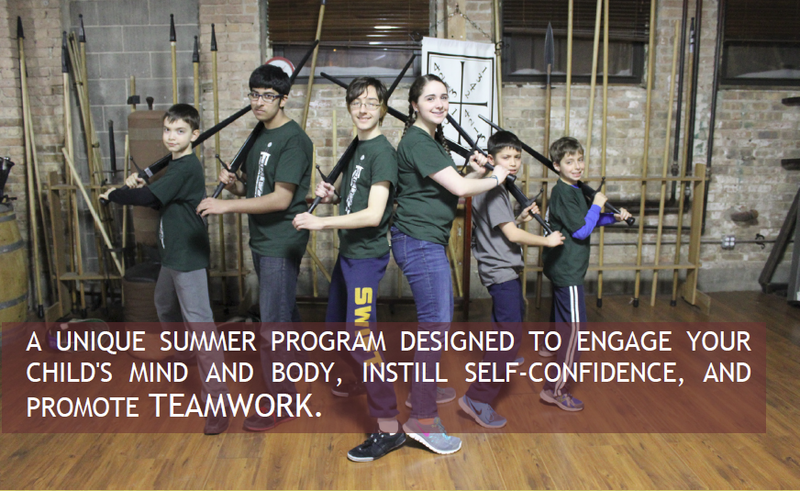 Chicago Self Defense exists outside of our normal martial arts and self-defense programs and is offered as community service. All workshops are completely free to the public, although a donation to an appropriate charity, such as the ACLU is encouraged. CSD will have its first gathering on Saturday, November 26th from 3:30 – 5:30. 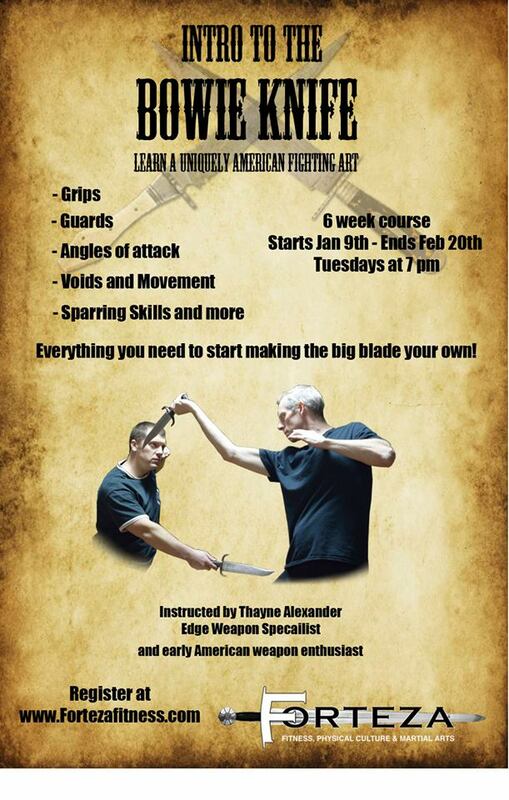 This first gathering will cover basic self-defense principles and skills for the untrained, but will also be laying groundwork for on-going classes and lectures. For further questions please email Kyle Bice.